Thank you, your seat(s) has been reserved! Do come on time and be prepared to take notes and learn how you can pick stocks that deliver 100% or more returns! Who Else Wants To Double, Triple Or Even Quadruple Their Money? Hey, I’m Robin Ho, and I'm an 8-figure portfolio trader. I have over 25 years of trading experience and I am 5 times award-winning trading representative from Phillips Capital. 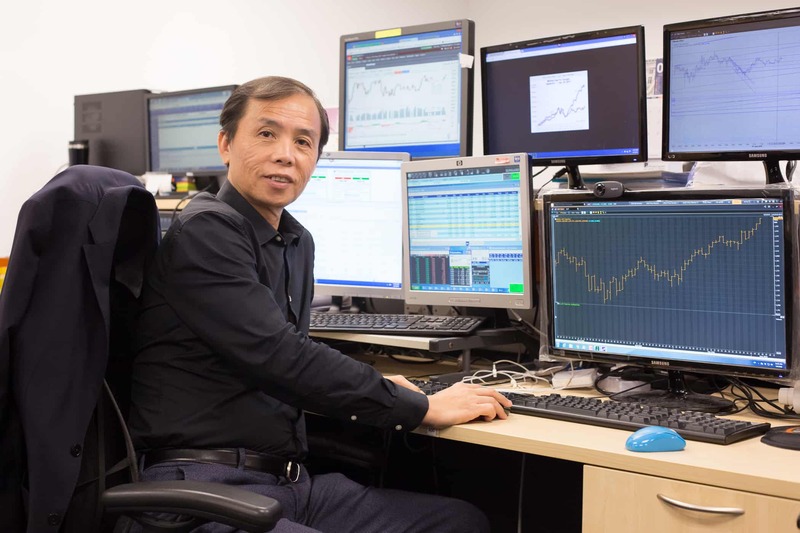 My work has been featured on SGX, Societe Generale, The Business Times, The New Paper, Zao Bao and Wo Bao, and through the years, I’ve helped hundreds of students succeed in their trading journey. Imagine making a full-time profit from the stock market at the comfort of your own home - from a laptop. Imagine making 100% returns from a small capital account such as $1000 dollars. I’ve also developed a proprietary trading system that is based on price action, a strategy that is the answer to volatile markets today. I’ve also been appointed as an SGX accredited trainer since 2012. I am also featured by Societe Generale in their weekly Hang Seng Market Outlook webcast, a multi-billion dollar financial services company, where I share my views and strategies. During the global financial crisis of 2008, while people lost their entire life savings, I turned $100k into $2 million dollars over 15 months, correctly predicting the market peak in 2007. These are my credentials. I'm not showing off. I'm just letting you know I know what I’m talking so I know what works and what doesn’t in trading. I believe this is also why you are here for: to get RESULTS from trading. Can Trading Really Work for You? Can Trading Really Help You Fire Your Boss and Trade for a Living? Like most of you, I started off with a career. Mine was just a little bit more special. 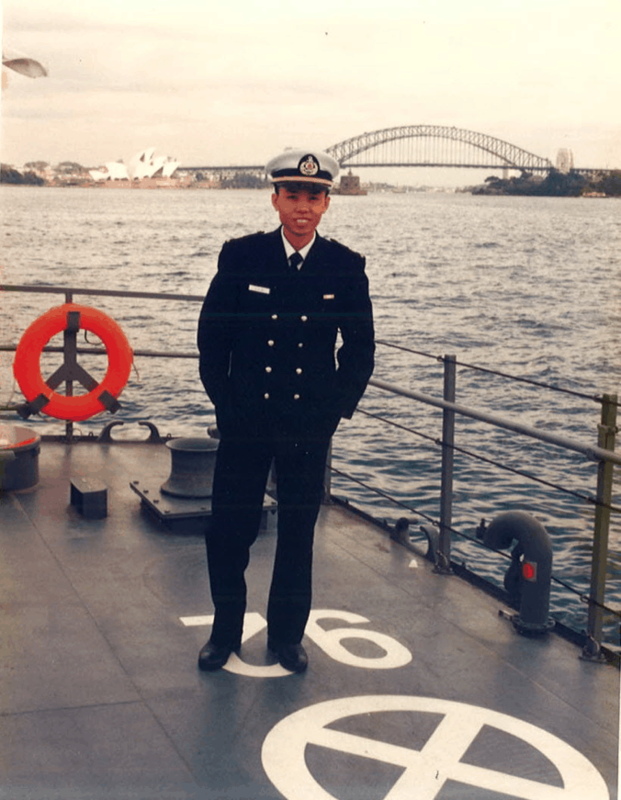 I worked for the Singapore Navy. However, unlike movies, the reality is always different. I ended up going out to sea, being stuck in submarines up to months at a time. It was tiring. Frustrating. And I was getting sick of not having a life. Wondering if I would ever be able to taste freedom. I figured that I needed an exit plan. So I used all the free time in the navy and chanced across Forex trading. I studied the top traders in history, one of them being Jesse Livermore. In his prime, he was worth billions of dollars. I took their methods and started trading. In the first year of trading, I made $300,000. Can you imagine what that money meant in the 80s? 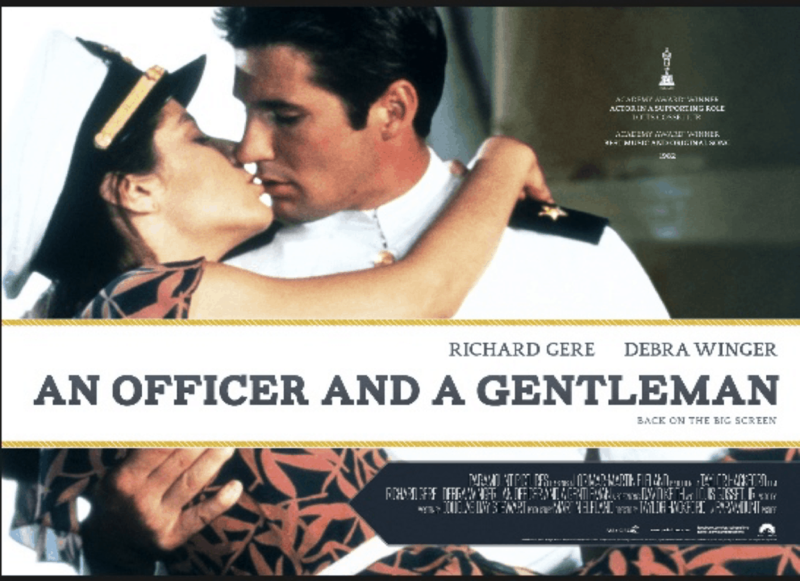 I was making more than my superiors in the navy. $300,000 in the 80s will be able to buy you a condominium in Orchard. However, instead of retiring from the navy and investing in a property in Orchard. I wanted to be… Jesse Livermore. I took up more risk than I should, and I lost it all. Not only I wasn’t able to leave my job, now I had debtors to pay. Through the years, after going through thousands of trades and coming across hundreds of traders. Some may say Forex trading is appealing to gamblers as they seldom resist the urge to places a bet, hoping that lady luck shines on them. The market doesn’t show any mercy to these gamblers, making them only 95% of the group. However, the reason why this 95% of people fail is that they don’t have a trading plan. They are gambling, not trading. Which makes them gamblers. Not traders. In other words, they’re no different from the people going to buy 4D or Toto. Worse. Their losses can be magnified. Gamblers tend to want to take revenge on the market when they lose money and that is when they start to over trade. They hope that increasing their position sizes can help them recoup their losses. Obviously, that just means losing more money. I’m here to tell you that I have mentored beginner traders that don’t have much capital or ‘extra money to kill’. It’s not how much you have in your bank, it’s your ability to manage risk and your ability to stick to your trade plan. Today, I am a full-time trader. I do not have any boss. I do not report to anyone. I go to my office during trading hours and trade. And if I’m not feeling like it, I can choose not to show up to work at all. ‘Dear Robin, I’ve attended your course between the date as stated in the email title. I’m a greenhorn in the trading industry and have just started the path very recently. However, I’ve been attending a lot of free seminars to gather as much information on trading as I could. You are the only one I knew it’s worthy to pay for continuity into your paid courses. Indeed, you did not disappoint me after all. After attending your course, you have provided me with great insight and experiences as a trader. This has tremendously shortened my curve a lot for me… I would have paid more trying to learn from the market. Now that I’ve impressed upon you that using my 8 figure blueprint trading strategy has helped multiple students and clients to be profitable traders… I’ll like to tell you that is also ISN’T for anybody. This is also to save my course spots only for the right students. The 8 Figure Blueprint VS. "Forex Gurus"
So let me ask you, of all the ‘Forex gurus’ and workshops out there. Would you rather be mentored by someone that walks the talk or sells Forex trading courses, while trading for a living? Look, I don’t teach for a living, I TRADE for a living. I’ve made my millions. I continue to trade it because I enjoy it. Imagine firing your boss, living on your own terms and making money from the comfort of your home through a brokerage account on your laptop. Imagine what your life will look like 3 months, 6 months, 1 year down the road? If you’re a motivated individual that is looking to better your financial future through the financial markets, then this free 8 Figure Trading Blueprint introductory workshop is for you. Since it’s free and Dr Wealth’s programs are always packed, the introductory workshop is only limited to the first 60 participants. It’s also not going to be free forever. I recommended acting now before there’s a price put on it.